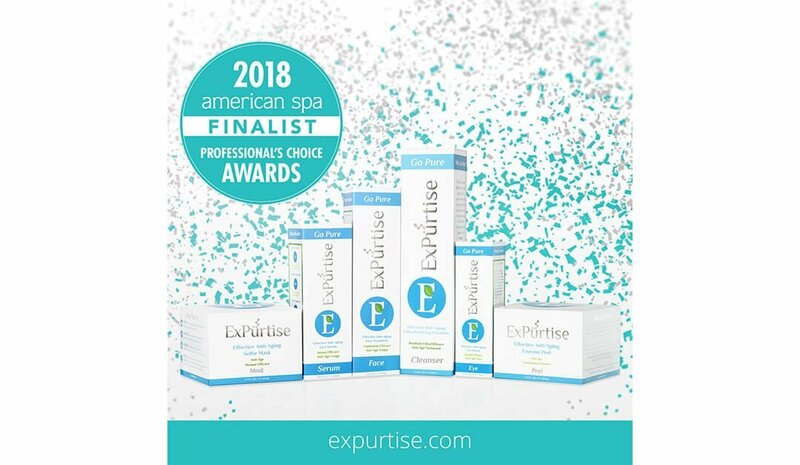 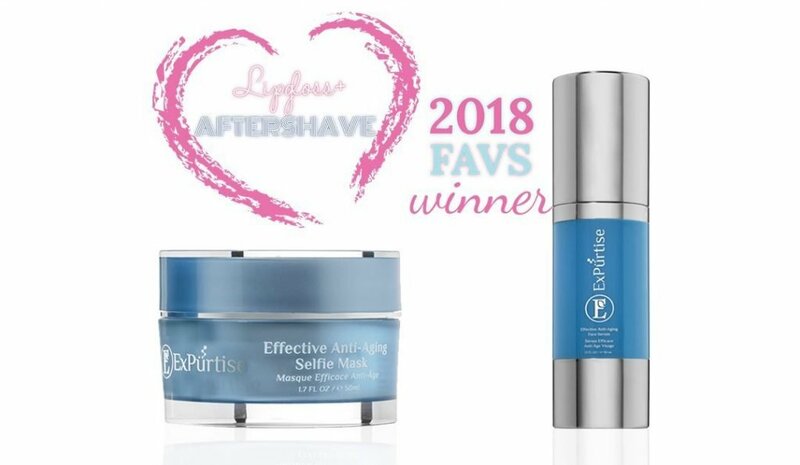 ExPürtise® Scientific Skincare is a finalist for the 2018 American Spa Professional Choice award for FAVORITE ANTI-AGING LINE, as voted on by professionals in the industry. 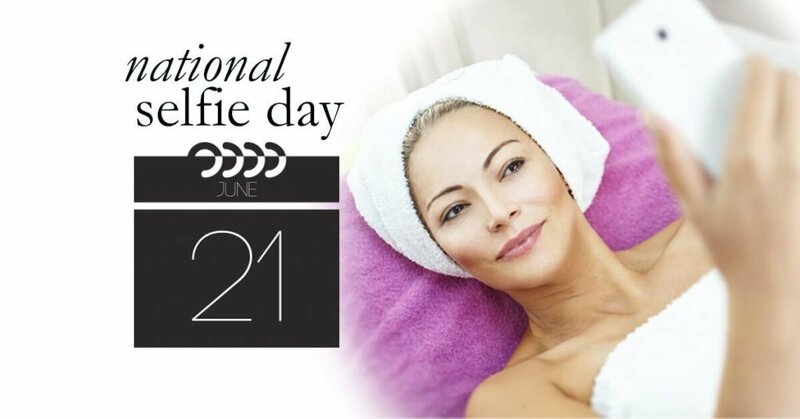 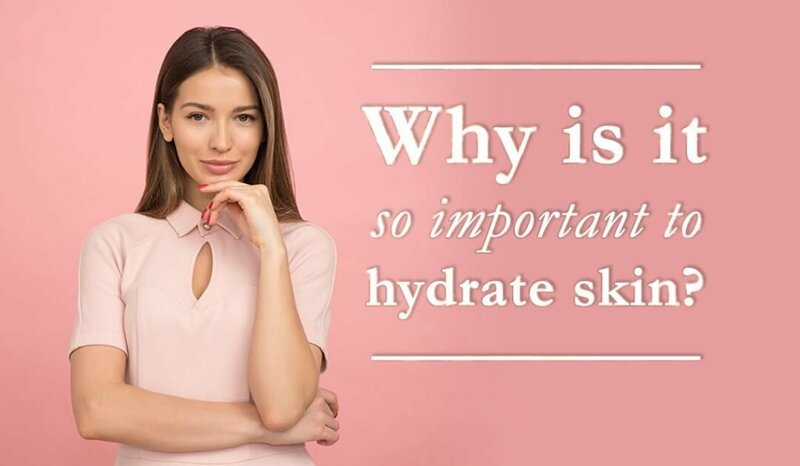 For more two decades American Spa has been the top choice for skin care and spa professionals that are looking to improve their businesses. 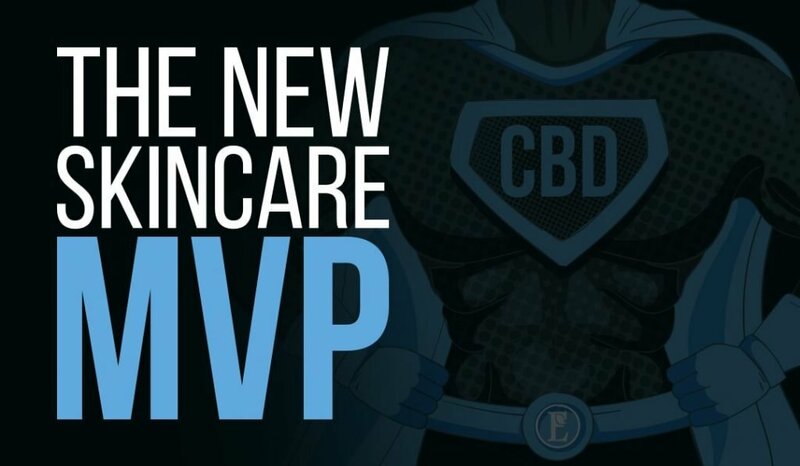 They are the leading authority on trends and business practice and provide wellness leaders and decision-makers with news, business advice, and research on the world’s top spas and products. 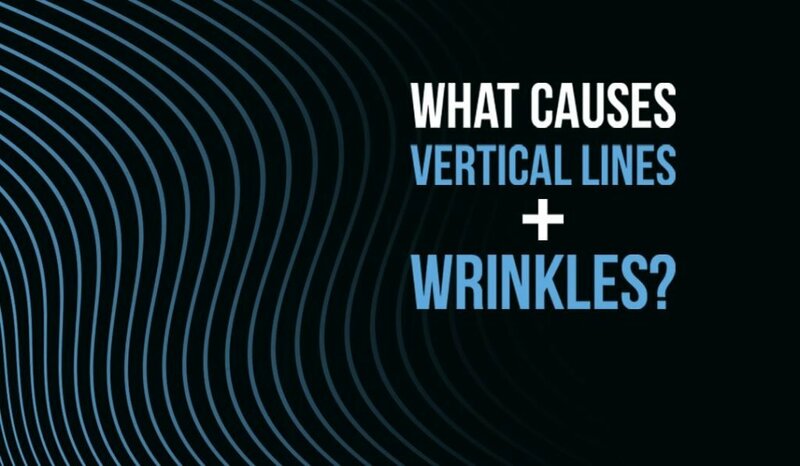 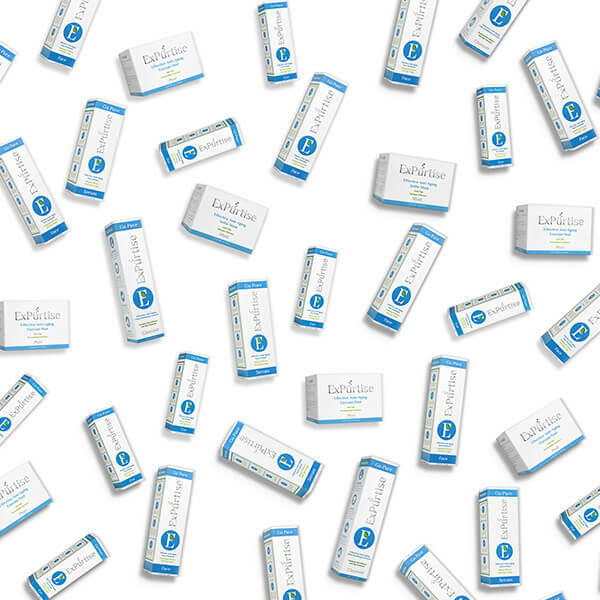 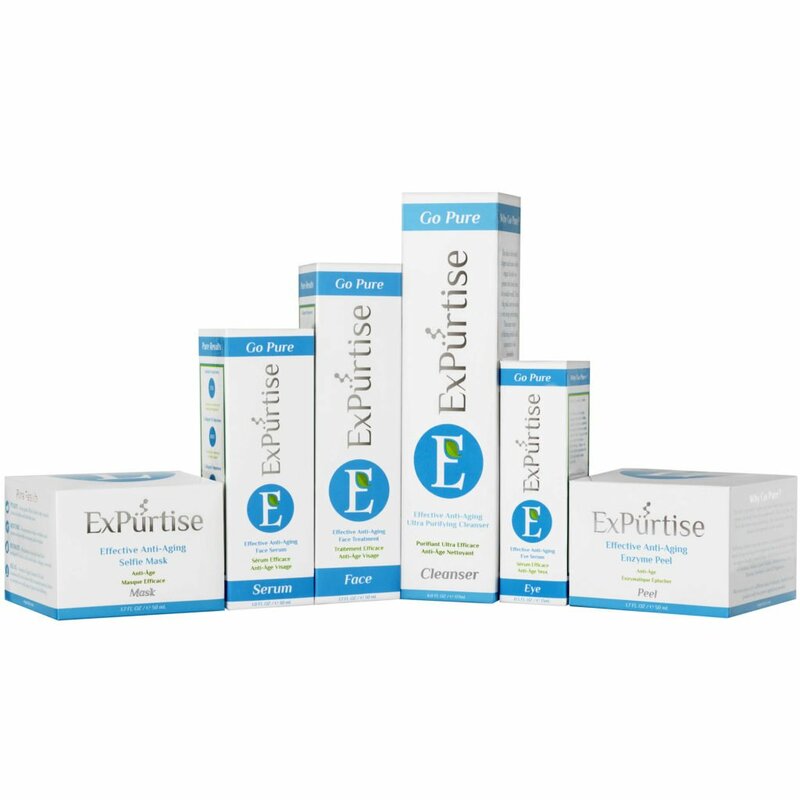 The ExPürtise® Effective Anti-Aging Collection is the purest most results driven skincare in the market. 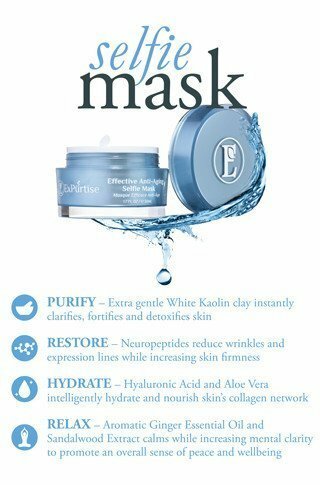 It detoxifies and infuses powerful ingredients deep into the skin and provides significant reduction in the appearance of fine lines and wrinkles, while resurfacing the skin leaving you with a brighter more even complexion.